Prince Andrew, the Duke of York, tweeted his support for Great Britain's curling team, as the men faced Canada in the gold medal game at the Sochi Games Friday. 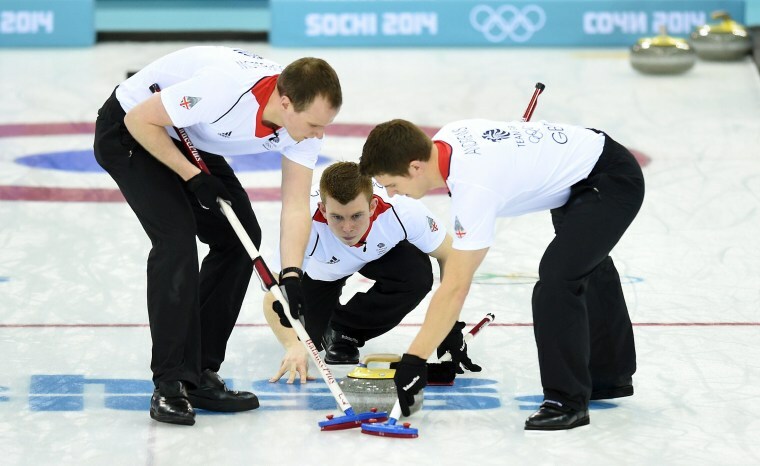 Great Britain has not won an Olympic men's curling medal since taking gold at the first Winter Games in 1924 before curling was taken out of the program for seven decades. The ladies' curling team secured a bronze medal Thursday, defeating Switzerland 6-5. Canada entered the men's final with a shot at becoming the first nation to sweep Olympic curling golds, after the ladies' team won gold Thursday against Sweden.